its me again, is there a possibility to hide the dropdown /sub-menu? Because every time i roll mouse over „portfolio“ it appears. I made a screenshot. 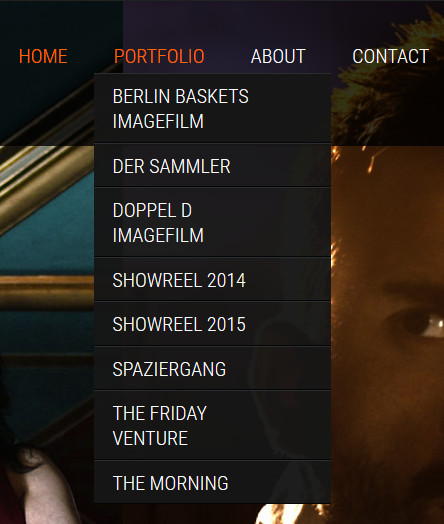 Kindly visit Appearance>Menus and create a menu or edit the existing and remove the sub menus.